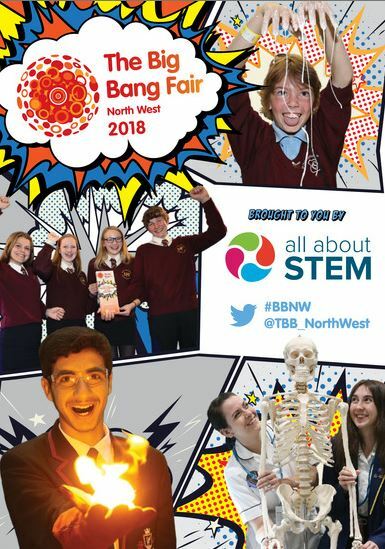 The Big Bang North West 2018: Show Guide! 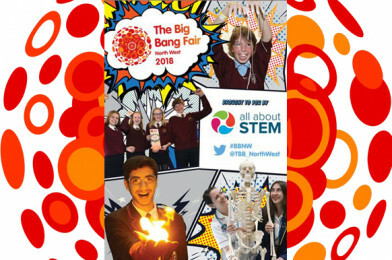 The Big Bang North West 2018 Show Guide! You’ll receive your hard copy when you arrive at the arena but if you would like a sneak peek at what’s to come, click and take a look! See how we’ve packed the space with exciting exhibits and sensational shows, preview the innovative competition projects, check out our amazing sponsors and look forward to an unforgettable STEM celebration. Click the guide below to help plan your visit, we can’t wait to welcome you on Tuesday! 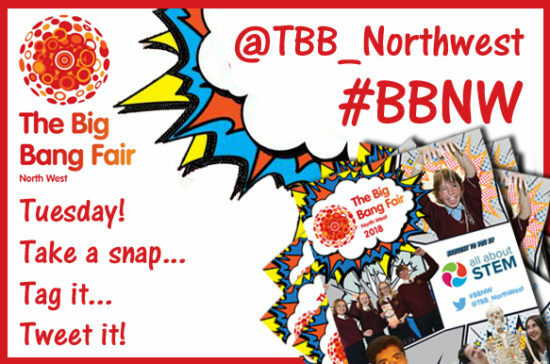 We’ll be LIVE from The Big Bang North West on Twitter throughout the day. You can save the image below to your mobile device as a handy reminder of our tags. See you all on EVENT DAY!